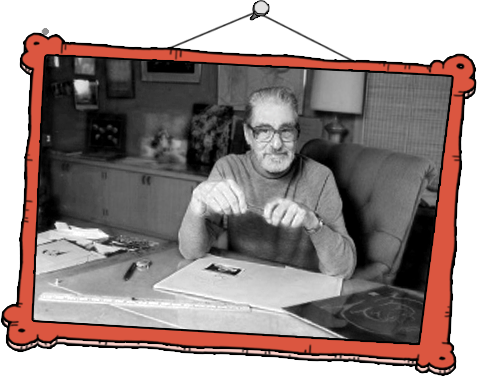 Theodor Seuss Geisel (1904-1991) was an American author, political cartoonist, poet, animator, book publisher, and artist, best known for authoring children’s books under the pen name Dr. Seuss. His work includes several of the most popular children’s books of all time, selling over 600 million copies and being translated into more than 20 languages by the time of his death. Geisel adopted his “Dr. Seuss” pen name while he was still at university. He left in 1927 to begin a career as an illustrator and cartoonist. He worked for Vanity Fair, Life, and various other publications. 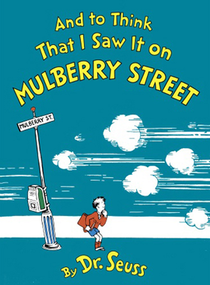 He published his first children’s book And to Think That I Saw It on Mulberry Street in 1937. During World War II, he worked in an animation department of the United States Army where he produced several short films, including Design for Death, which later won the 1947 Academy Award for Documentary Feature. 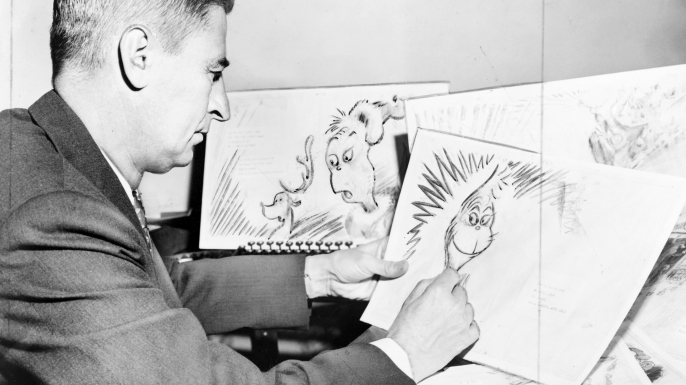 After the war, Geisel focused on children’s books, writing classics such as If I Ran the Zoo (1950), Horton Hears a Who! (1955), If I Ran the Circus (1956), The Cat in the Hat (1957), How the Grinch Stole Christmas! (1957), and Green Eggs and Ham (1960). He published over 60 books during his career, which have spawned numerous adaptations, including 11 television specials, four feature films, a Broadway musical, and four television series. He won the Lewis Carroll Shelf Award in 1958 for Horton Hatches the Egg and again in 1961 for And to Think That I Saw It on Mulberry Street. Geisel’s birthday, March 2, has been adopted as the annual date for National Read Across America Day, an initiative on reading created by the National Education Association. In 1936, he was returning from an ocean voyage to Europe when the rhythm of the ship’s engines inspired the poem that became his first book: And to Think That I Saw It on Mulberry Street. Based on varied accounts, it was rejected by between 20 and 43 publishers. According to Geisel, he was walking home to burn the manuscript when a chance encounter with an old college friend led to its publication by Vanguard Press. 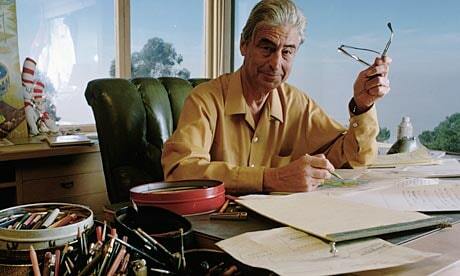 This entry was posted in Writer and tagged books for children, Dr. Seuss, The Cat in the Hat, Writer. Bookmark the permalink. I thought he was an actual doctor! Now, I feel foolish. But what a wonderful post, Chris, I just love this! I very much like his humour. Especially the place he goes each year to get his ideas. Sheer genius. Thanks Lucy. Hi there. So pleased you enjoy them. The research inspires me and helps me stay on track with my own work as well. Thanks for dropping by. Chris. Dr. Seuss was a favorite in the years I read to my boys. After a while it was, ‘Mom read this’ or ‘read that’. ‘I don’t want to hear Dr. Seuss again tonight’ But since I was the story teller I chose and always got my way. Hi there. I don’t think his work is so popular in the UK. I did read some to my children and they loved them . But he remains such an influence. He has a similar presence as Roald Dahl in many ways.